1. 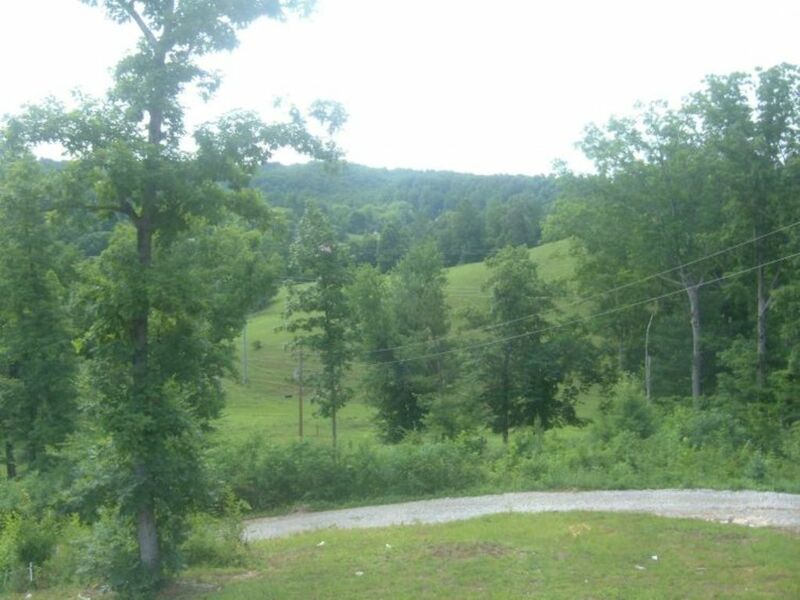 16 acres with electric, septic, water. Land is flat to rolling. Just outside the town of Oneida on the way to Big South Fork National Forest.